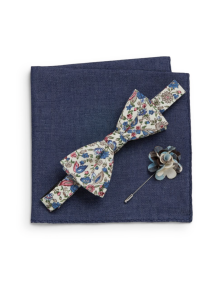 In the fashion world, the word “bohemian” refers to a romantic, unique, or free-spirited feel. 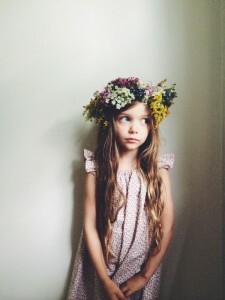 Boho style is gaining in popularity quicker than you can say “I’ll have flower crowns with that”, and for good reason. 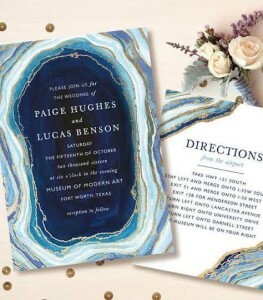 Weddings have become more and more individualized and bohemian style caters to couples who are free-spirited and value uniqueness. 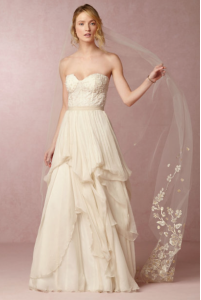 That said, if you’re a #bohobride, do you! 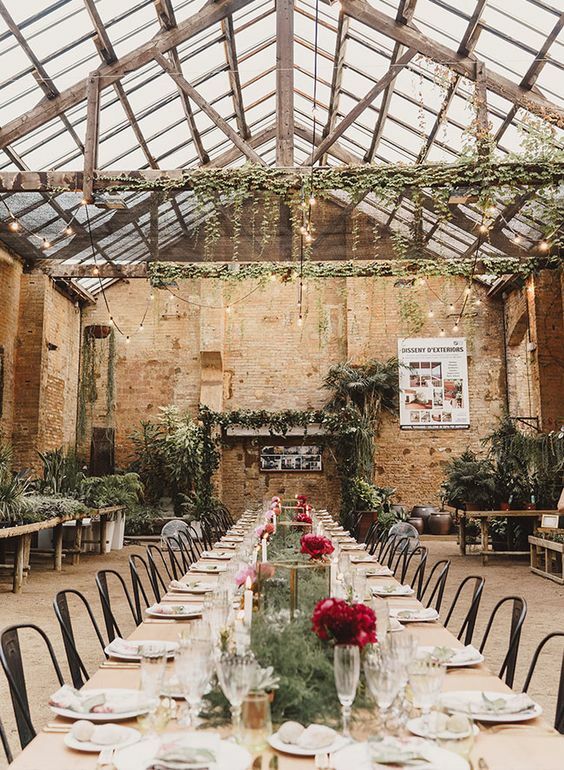 However, we do have a few essentials for you to think about if you’re planning a bohemian wedding, gorgeous inspiration photos and a few options for you to consider. You won’t find many ball gowns around here! 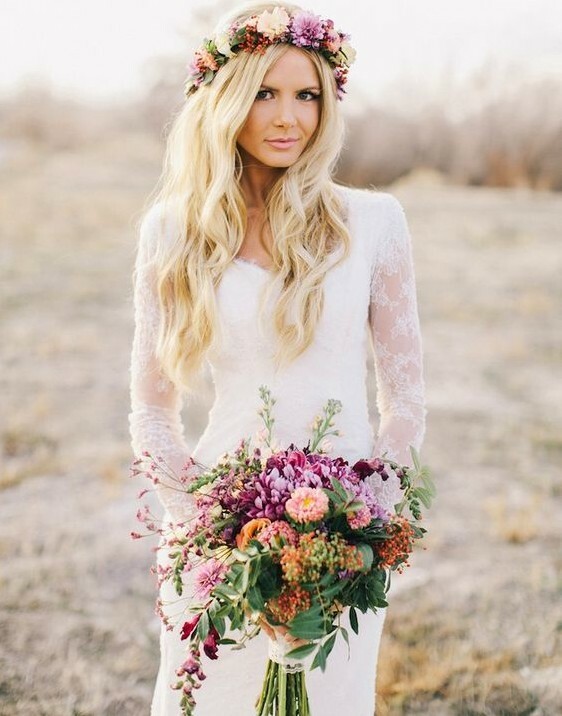 Boho brides are most often seen donning a relaxed, A-line dress. Relaxed and casual? Yes. Boring? No. 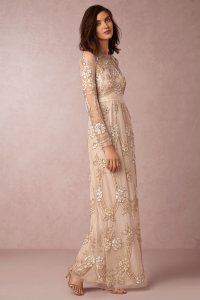 Boho gowns feature gorgeous and unique details inspired by 70s’ fashion. 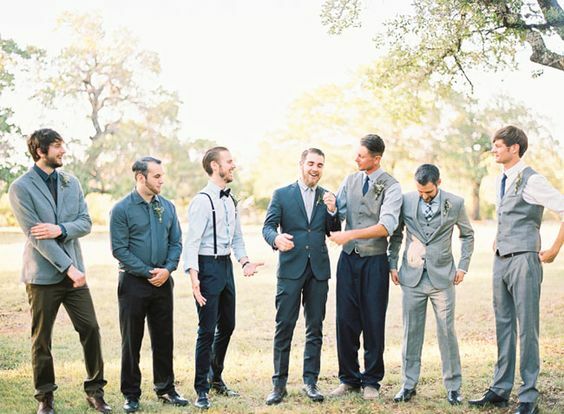 More on the evolution of bridal style here. 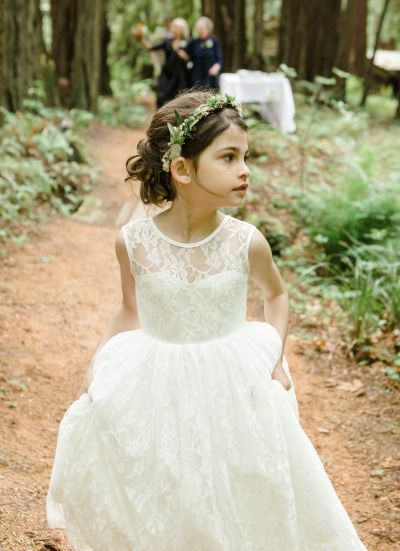 While a beautiful flower crown is an obvious choice, it’s not the only choice! Top off your wedding day digs with a gorgeous lace veil for a 70s’ chic look. 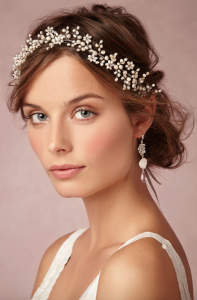 Pop in a beaded hair piece for a more glamorous boho look. 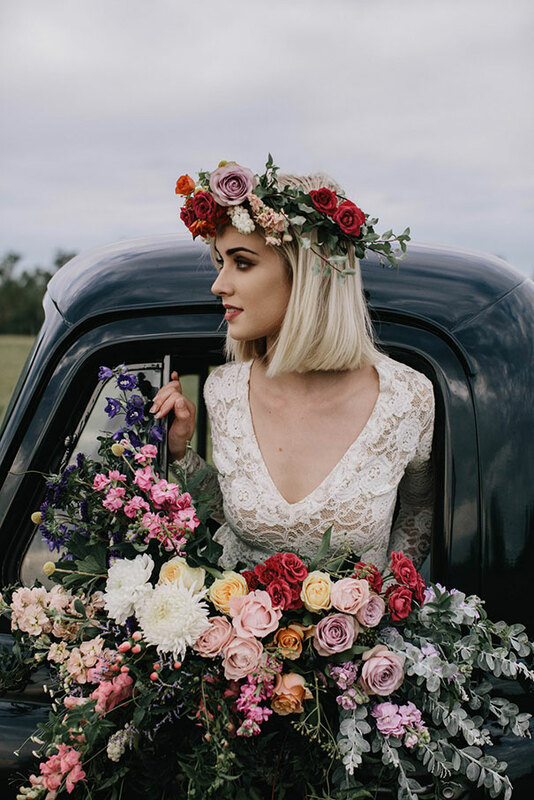 If you do go for the tried and true flower crown, it’s best to have your florist create it with fresh flowers that coordinate with your other flowers. 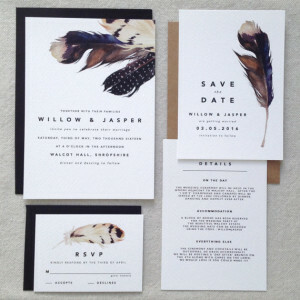 Your invites will be your guest’s first peak at the relaxed vibe of your bohemian wedding. 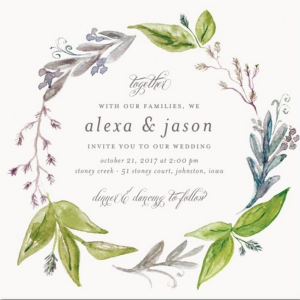 Invitation wording can be so stuffy! All those rules about how to address whom and where? You can throw those out the window in lieu of wording that is meaningful to you and your family. 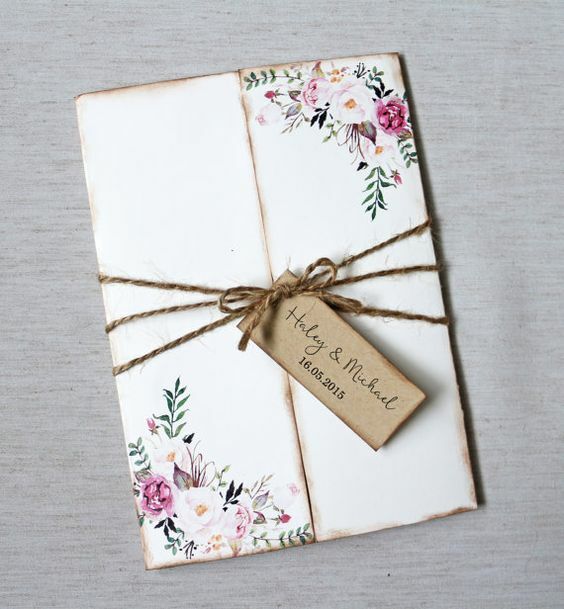 From rustic to romantic and everything in between, you’re sure to find an invitation design that wows everyone on your guest list. It’s not the dress, but it’s a dress more important than many dresses you’ll wear in your life. Lifelong memories, remember? A little white dress is maybe the easiest clothing item to find, but no, not all white lace dresses are created equal! 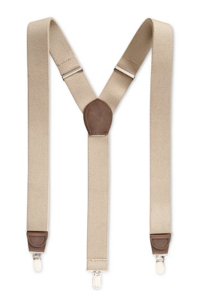 When shopping for this dress, look for unique designs and details. 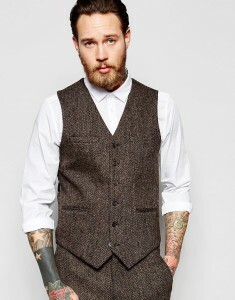 Dressing the dudes isn’t always simple. Just like your bridesmaids, they’re likely going to have different body shapes and style preferences. This is where a bohemian wedding is. the. best. 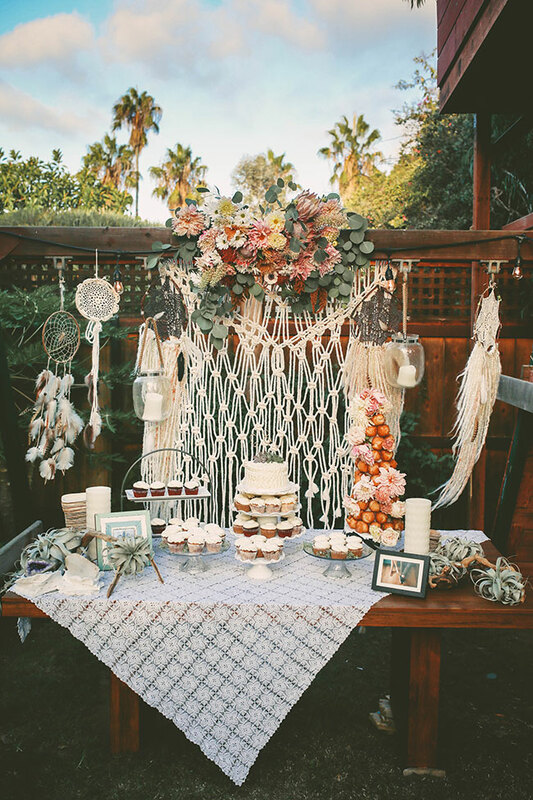 The undone look of mix and match styles in a similar color palette really suits the free-spirited, laid back vibe of a bohemian wedding. 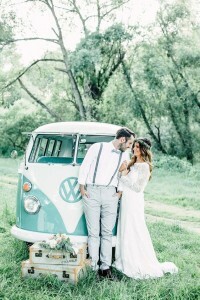 An outdoor wedding really plays well with the woodsy, romantic vibe of a boho wedding. 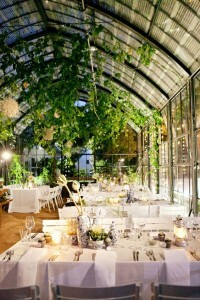 The beautiful nature will add more to your decor than any amount of tulle ever could! One thing you will need — heaps of flowers. Wildflowers with lots of greenery will mesh well with the surrounding nature. Other than that? 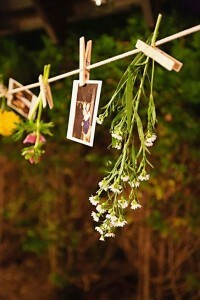 Feel free to add fun vintage touches like macrame wall hangings, suitcases, rugs, or even dream catchers! While an outdoor venue is a beautiful option, it’s not your only option. 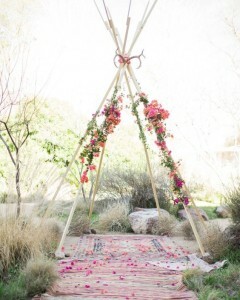 Wherever you live, try thinking outside of the box when searching for the perfect place to to tie the knot. 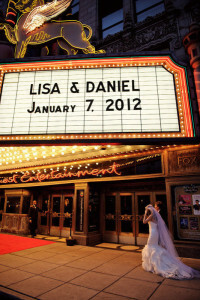 With enough space and the right rentals, any location can serve as a wedding venue. For example; an old theatre, your grandma’s back yard, an old warehouse, a museum, a library or even a greenhouse. You didn’t think we forgot about your #bridesquad, did you? 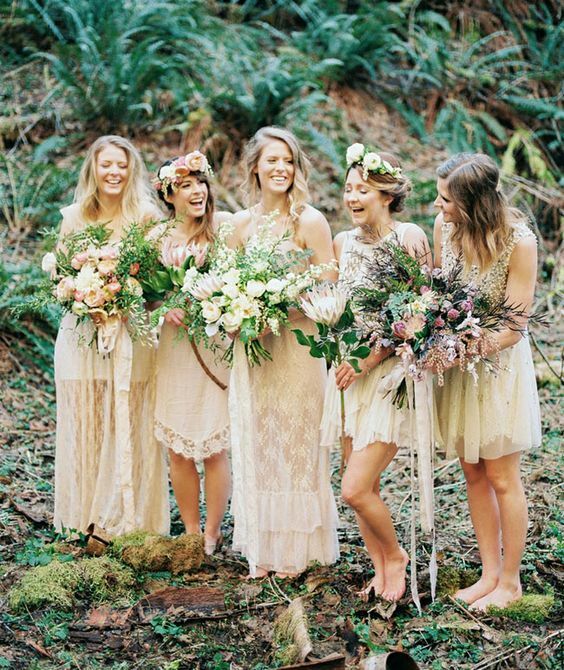 Your ladies will love that you’re having a boho wedding. You could pick one gorgeous gown with a boho feel or just give your girls a color scheme to stay within and set them free in Free People! Result? A deconstruct look and happy pals! 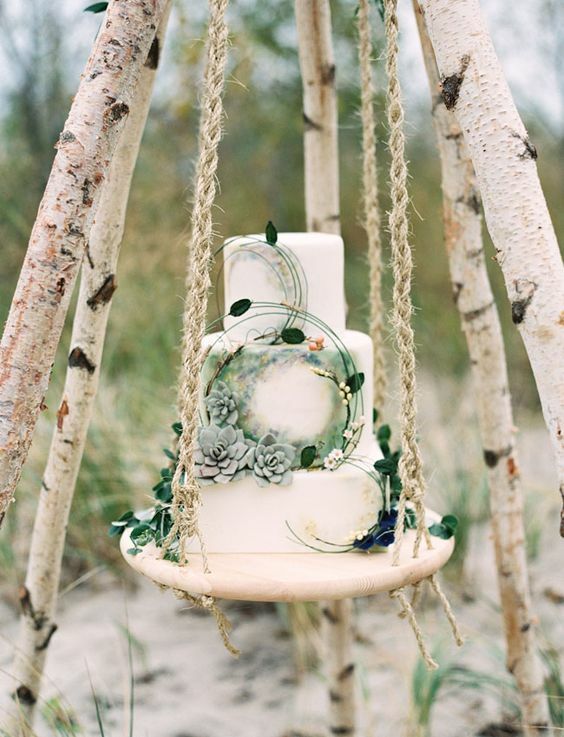 Yes, even your cake can be boho. Aesthetic goals. 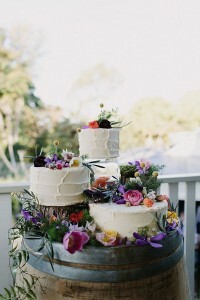 Leave the icing florets at the bakery — boho cakes are simple and romantic. 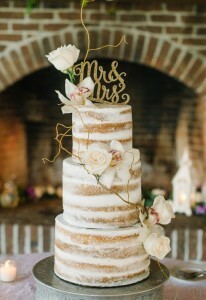 Details like flowers and cake stands will add something special to your delicious dessert. 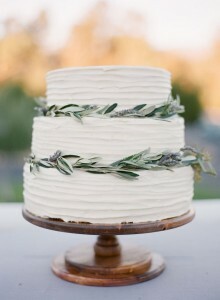 More “naked” cakes here. 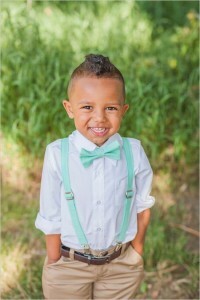 Can’t forget the little ones! 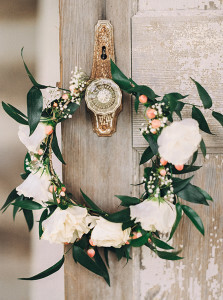 We’re quite positive the children in your wedding will approve of the laid back vibe of your boho wedding. There are so many cute touches you can add here and they will eat. it. up. 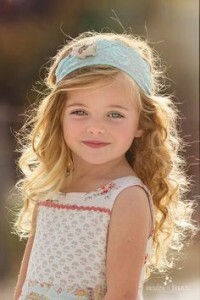 Click here for even more inspiration for the little ones. 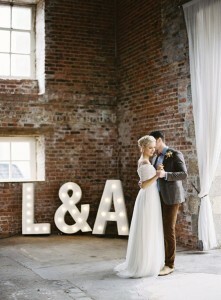 Image by Jono Lamp; Laynie Co.
Dreaming of a bohemian wedding yet? Yea, we thought so! What aspect sold you? The decor? Venues? Clothing? Let us know in the comments!